Speak to family and friends There are few things stronger than a recommendation from someone you know and trust. Write down your requirements Describe what you are seeking in as much detail as possible. Get a few quotes Compare the work description with your brief and assess the costs (also questioning any which seem too high or low). Ask for references Any reputable builder should be happy to share details of previous work and satisfied customers. 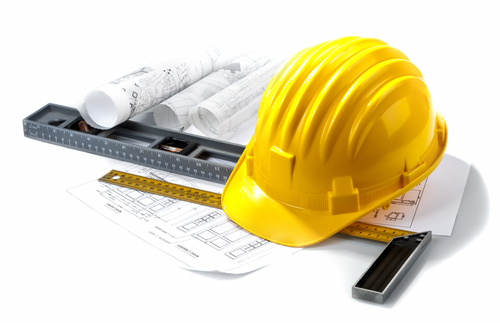 By following these steps, you should be able to progress your building project with confidence. 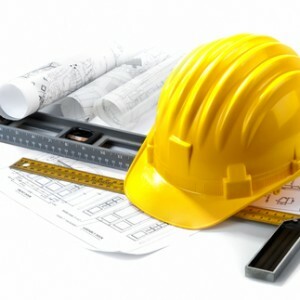 Builders in Bath provide a range of building and construction work - residential and commercial - covering everything from new-build projects to maintenance and repair. That includes: Alterations Bathrooms Carpentry Decorating Drainage Extensions Groundworks Kitchens Landscaping Loft Conversions Paving Refurbishment Windows Whatever your needs, you can find a local builder in Bath who will have solid foundations and can deliver your project to a high standard.